"I love that I can set the temperature of the water for different types of tea. 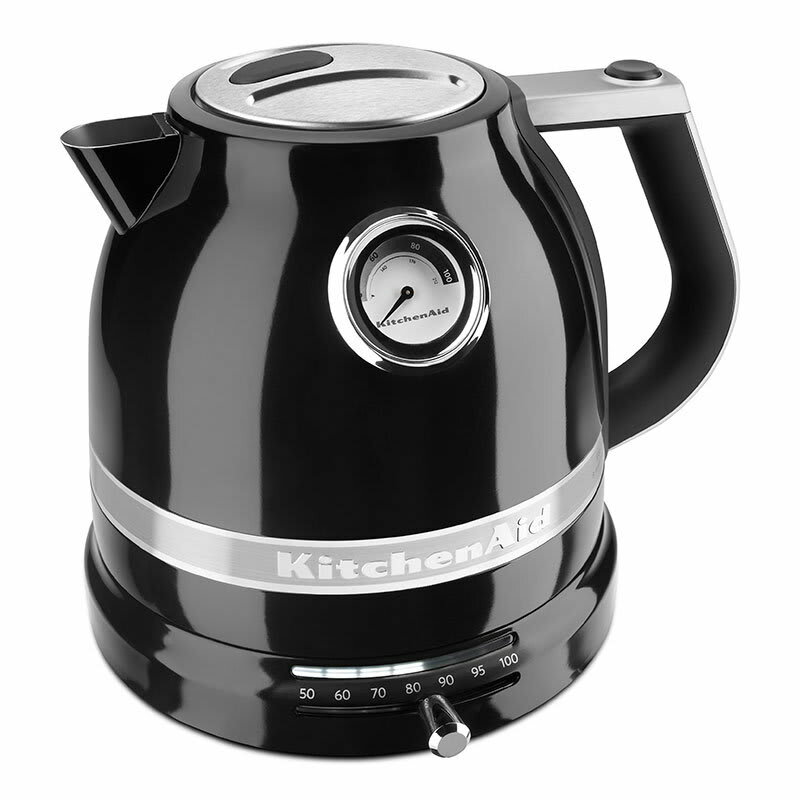 I have used this kettle every day since I received it with no pro..."
"I love that I can set the temperature of the water for different types of tea. I have used this kettle every day since I received it with no problems. 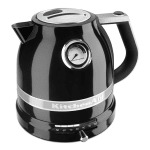 It looks beautiful on the counter with the other Kichenaid appliances!"